To Stock or Not to Stock? In our highly visual, modern and very competitive business world, will generic stock photography individualise and most importantly, personalise your company’s image enough to outclass your competition and impress your prospects? 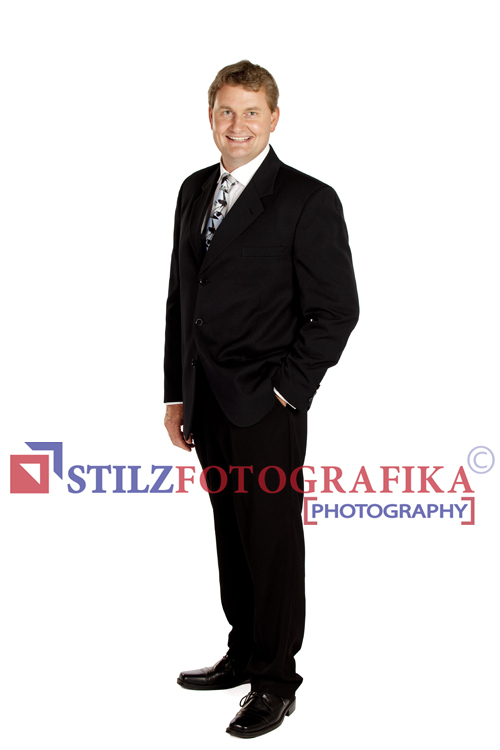 The debate is whether to make use of generic stock photos purchased from global online image banks or rather, have a customised portfolio of corporate and commercial photography of your actual business, staff and products, professionally produced through a commercial photography studio. Successful companies have known the answer for some time now. When prospects are introduced to a business through marketing and advertising, be it through a web site or printed material, consumers expect to see an accurate and realistic representation of the business. A picture does tell a thousand words. Just how that picture is created and who or what is the subject is vital to establishing the right first impression to do the business justice. Investing in a personalised collection of photographs for the business will give the business owner creative direction to determine how the company is presented to the public. It also introduces real and actual people, rather than models who have little personal connection with the company. A common objection to this however, is the misconception that people are not photogenic. This misconception is often due to the less than impressive images people sometimes see of themselves when photographed with an average snap shot camera, or nowadays, a smart phone or tablet. These cameras have limited lighting capabilities, a key element of professional photography. Another important element is posing and this is an essential skill which contributes immensely to the final result. An inexperienced amateur may not be aware of certain angles and poses that suit a subject best. This is where the skills of a professional photographer come into play, initially by being able to make people feel at ease by forgetting that they are being photographed. This results in a much more relaxed atmosphere and much more comfortable subject. Secondly, the professional studios are equipped with the correct specialised lighting equipment. Coupled with the photographer’s skill and knowledge of photographic posing techniques, the subject’s aesthetic features may be enhanced and flaws may even be disguised. 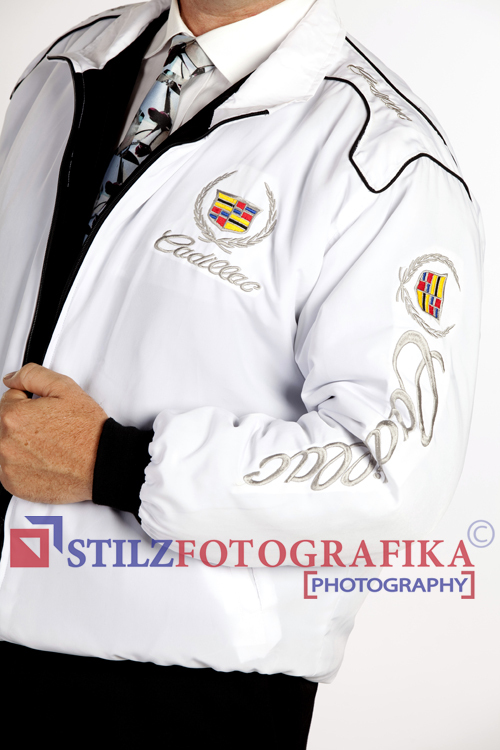 So trust that the professional studios know what they are doing and the ‘photogenic’ misconception will be eliminated. The great benefit is that prospects can already begin to relate with the business and when they meet these people in the flesh at their appointment, they feel like they know the people representing this business already. The friendly, familiar faces (not the generic models) can also begin to instil trust in the prospect that the business is fair dinkum. 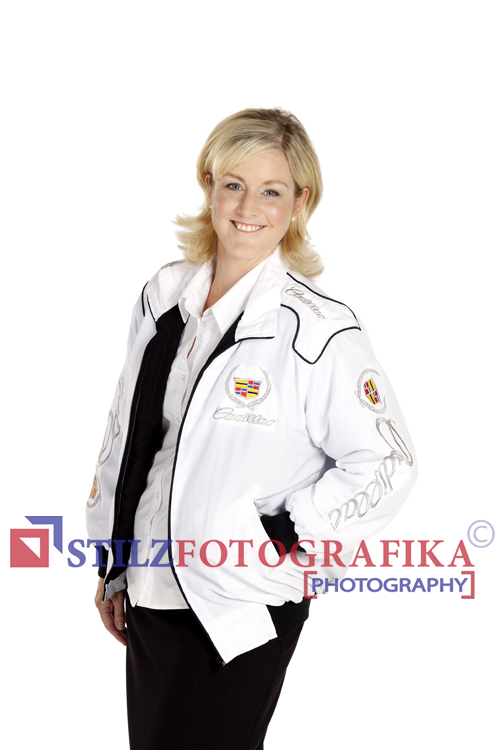 Using photographs of the company’s actual people, products and premises also contributes to the company’s branding. Again, prospective customers can identify the people or products as belonging to a unique organisation. Use of personalised imagery also guarantees that no two businesses are using the same stock images in their advertising, therefore confusing branding. Taking the time to plan a brief and organise a photographic shoot with a professional studio may be a worthwhile investment for a business to boost the first impression and personalise the company’s image. Four important tips to achieve better photos for your business. Upgrading your photos for your business website and brochures is an opportunity to put your business in the spotlight. But what are the important things to consider in planning to achieve results that paint the best picture of your business? 1. What are you selling? Products or people? Is your business products based or services based? If you sell products, the answer is obvious. If your business is service based, think of marketing your staff who deliver those services; they are the face of your business and should be familiar to prospects even before their initial contact. 2. Who is your market? Think of the demographic you are selling to. Gender? Age? Occupation? Structure your campaign to target your market. How are you portraying your business to clients and prospects? Do you want to come across as professional but approachable? As proficient but casual and practical? As a conscientious professional? 4. Who are your competitors and how do they market themselves? Study your competition, be unique and stand out in your marketplace. More and more businesses are realising that it’s in their best interest to have a clear visual advantage over their competitors in this era of online presence. The majority of buyers search web sites before they make a phone call so you have a very limited amount of time and recourses to make a good impression. 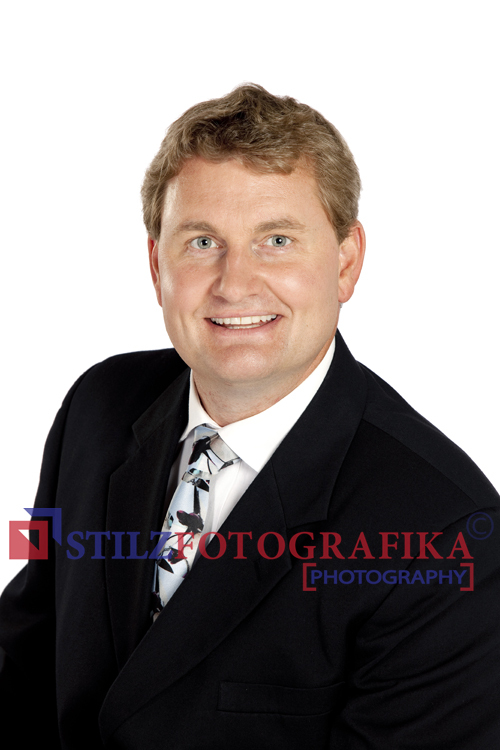 Photos on a business web site help the buyer to become acquainted with the business owner even before they make that initial call. 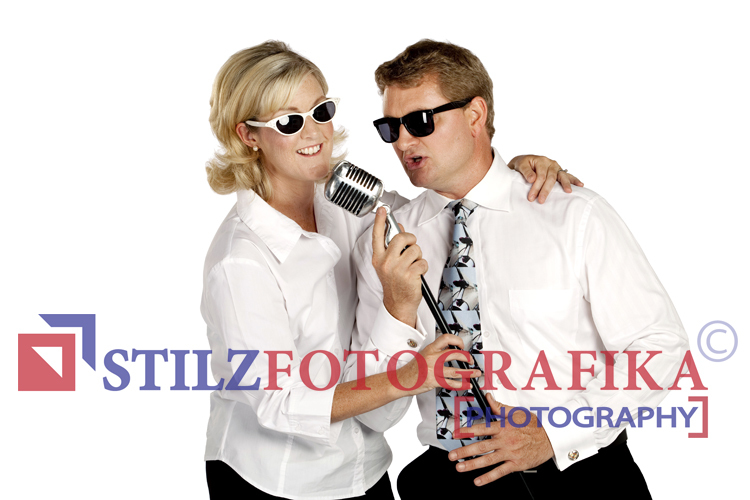 I recently photographed the owners of a retro car hire business who wanted to show their professionalism yet fun personalities, relaxed nature and passion for what they do through some new imagery for their online marketing. After a studio shoot, these are some of the results, including corporate style head shots, details on uniforms and fun action shots. 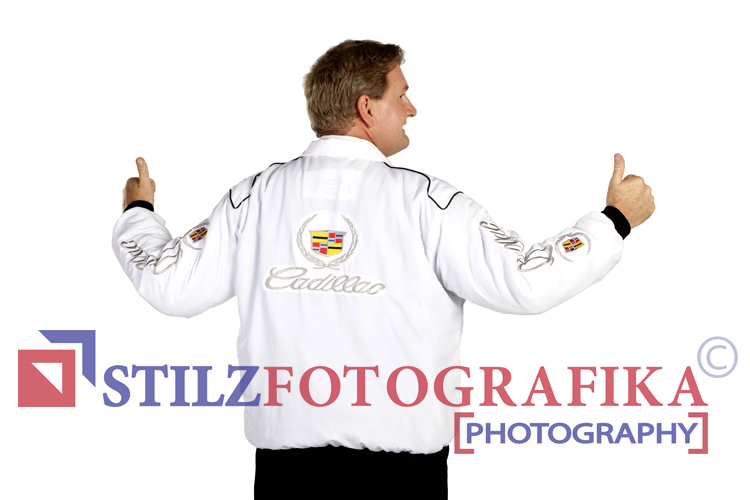 These photos will help to lift the business profile as the potential buyers can get to know the owners of White Chrome Caddies before they meet in person. Although I am not shooting many weddings anymore, there is one type of wedding I will always LOVE to be a part of – a Destination Wedding! One such wedding was Amanda and Morgwn’s wedding in March. I didn’t travel far, just down to Canberra, but it was great having a change of scenery. 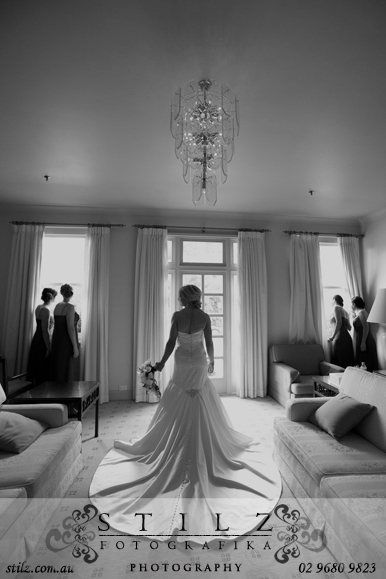 Amanda and Morgwn had their entire wedding at Canberra’s Hyatt Hotel. Elegant sophistication accompanied this couple’s day from beginning to end. 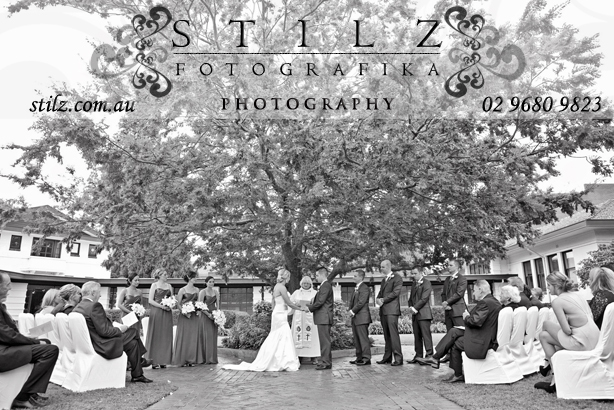 Coupled with a fun loving bridal party and close knit family, this wedding will be a difficult one to forget. Thank you to Amanda and Morgwn and their families for hosting me and my assistant in Canberra for the wedding weekend. Can’t wait to get the album together for you – it will be gorgeous. In the meantime, a few sneak peeks to enjoy. 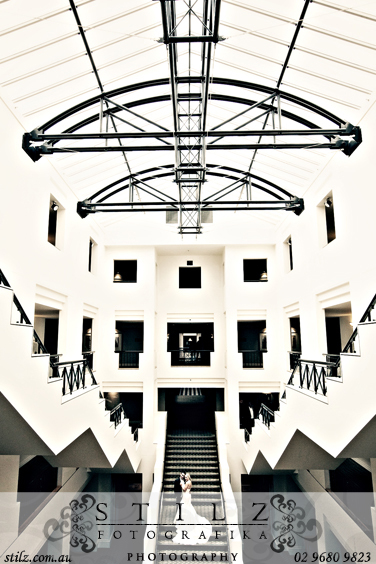 2013 began with a big corporate bang, both in the type of work we have been undertaking in the last few months and also the direction in which the Stilz Fotografika studio has been taking. We recently updated our logo. Very exciting! Here’s the new version. As well as a change in colour scheme, our logo has taken on a whole new look and a mature, corporate feel, leading the studio down a more commercial direction. We have also stepped up our involvement with our local business chamber, The Sydney Hills Business Chamber, www.sydneyhillsbusiness.com.au. 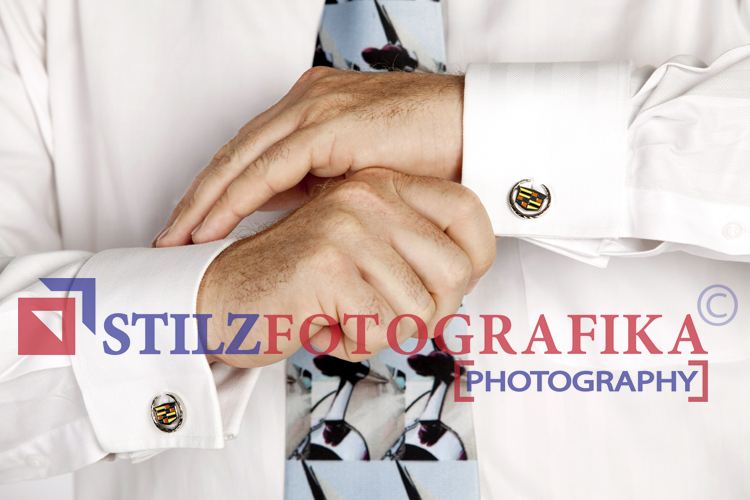 Stilz Fotografika is a Silver Support Partner, documenting (photographing, of course) the chamber’s bi-monthly events. The greatest benefit we get from being a chamber member is building relationships with other local business people. 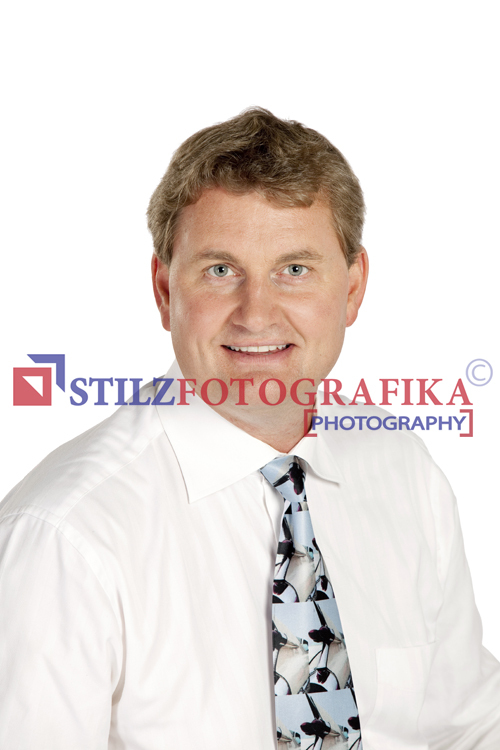 A popular product which we offer the corporate market is the humble head shot. Of all the sessions we have done recently, one stands out as our favourite, due to the sophisticated feel which this company wanted to go for. 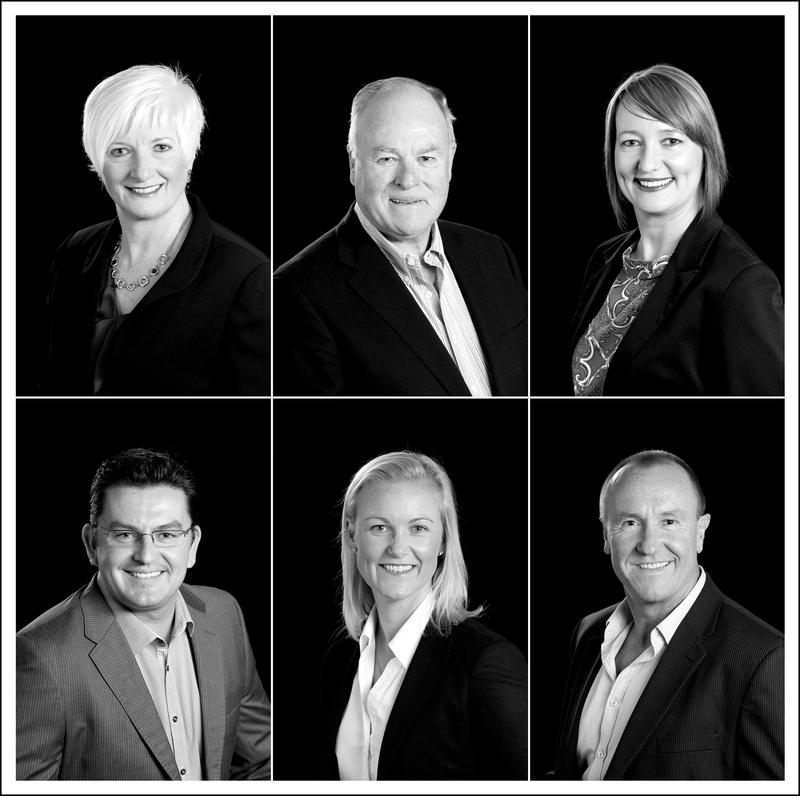 360HR, www.360hr.com.au renewed their web site shortly after the new year and needed updated head shots of the staff, with a classy edge to reflect the image of the company and to fit in well with the new look web site. These guys knew they wanted to go for a low key image in black and white. Below are the stunning results. Thanks to the ladies and gentlemen of 360HR and to Kellie for the behind-the-scenes organising to achieve this great outcome. Starting 2013 with a Vintage BANG! We can’t wait to edit the rest of this shoot, but we’re busting to post this sneak peek now! Our first shoot for the year, on location in near 40 degree heat! Caroline and Mike’s Vintage E-Session. In the final few months of 2012 we have been busy completing many assignments for clients – weddings, portraits and commercial alike. We begin with some family location portraits with the Wilkes and the Tolhurst families. Our favourite little newborn was Mia, together with mum and dad, in our studio. …And just because we couldn’t get enough of them, we spent the day again with Rachel and Mark photographing their wedding! Congratulations and thank you. Our favourite commercial shoot was this product shoot for The Sanctuary Collections. They have unique homewares and gift ideas, check these out! 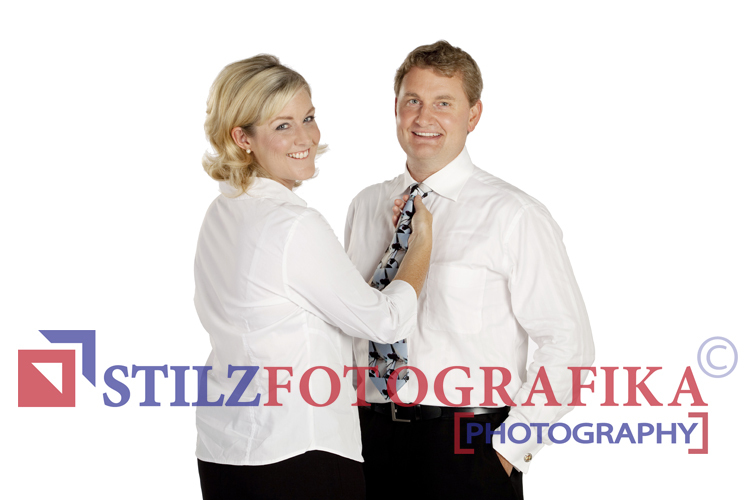 We also shared Michelle and Tim’s engagement and we can’t wait for your wedding in February! 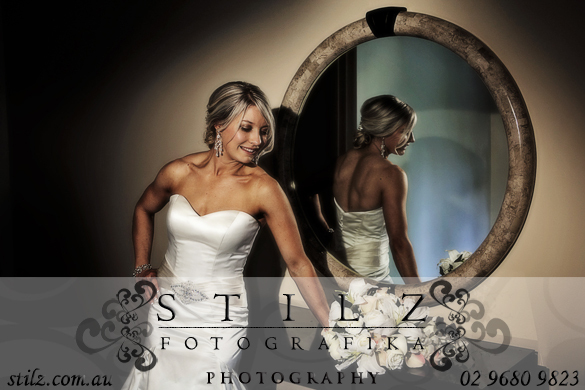 Thank you to Gerry and Matt for allowing us to photograph your beautiful day. 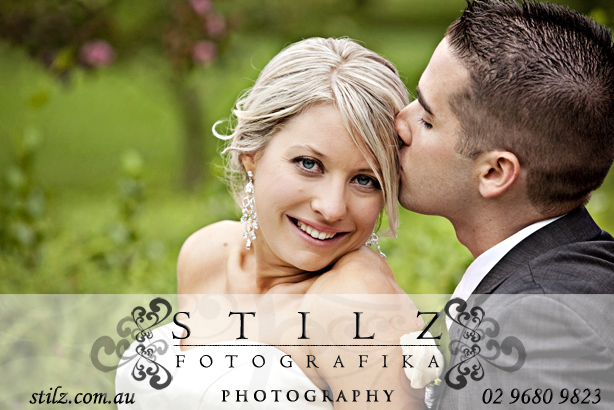 And thanks to Mel and Harry for inviting us to the Central Coast to photograph your wedding. Meeting your wacky bridal party was a true highlight! Here’s just a sneak peek; more to come next year. Finally, to complete our work for 2012, here are a small collection of recent pin up shoots both in our studio and on location in Camden and Newcastle. Thank you to all our Pin Up Chicks (and dudes) for 2012. We have thoroughly enjoyed meeting you all and transporting you back to the 1950s. 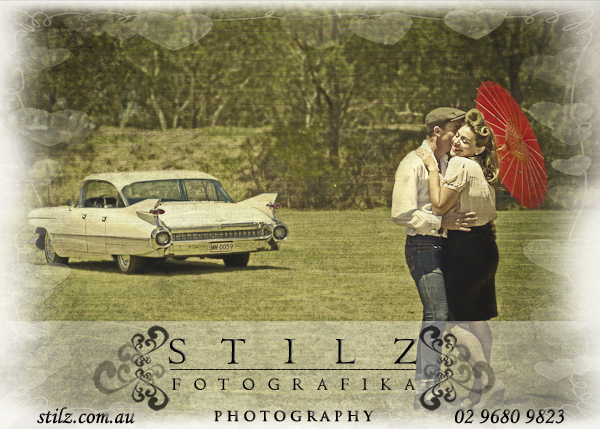 We are excited for what 2013 will bring for more Pin Up Shots sessions, especially in our travelling studios. Watch this space! Thank you to all our wonderful clients and friends. We look forward to sharing another successful year with you in 2013. Happy New Year and God bless.